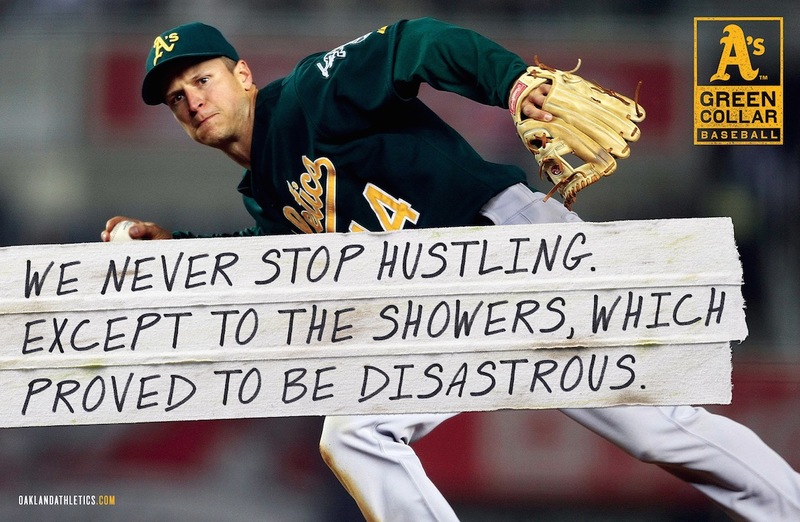 The Oakland A’s have one of the lowest payrolls in baseball. 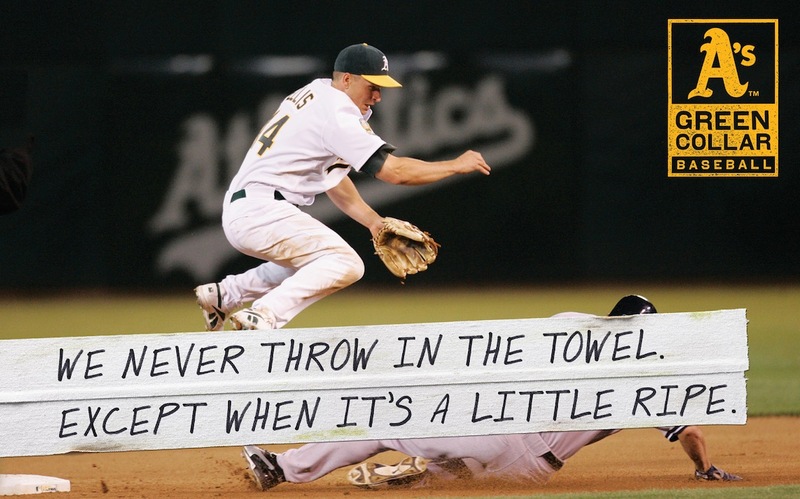 But what they lack in big money talent, they make up for with a scrappy, hustle-filled, creative style of play. 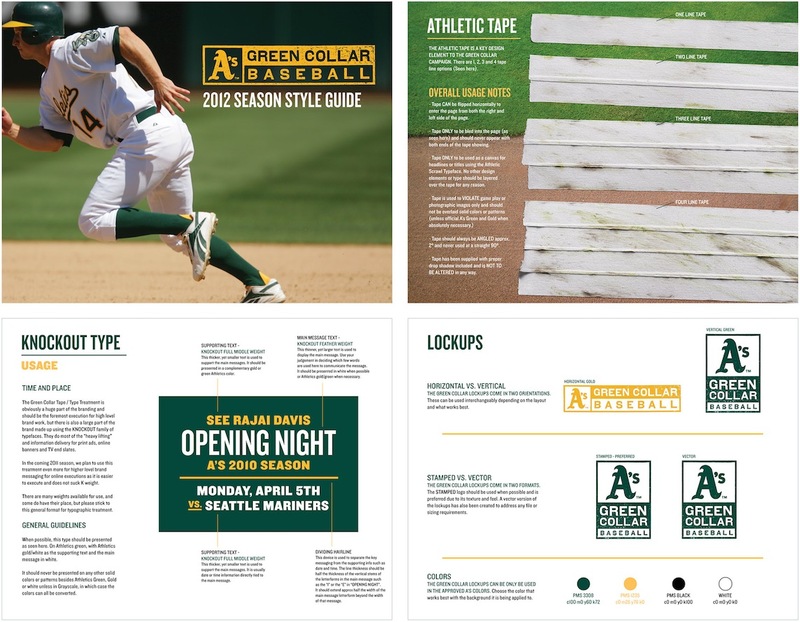 We coined this style “Green Collar Baseball", and have created all of the A’s advertising (television, digital, social, out of home, in-stadium, radio) for the past 8 years. 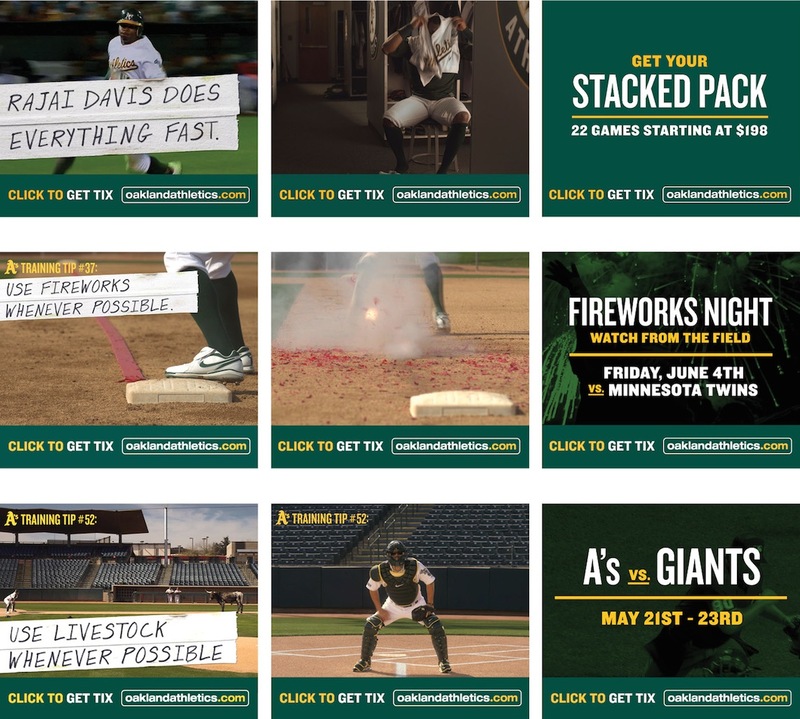 Since the launch of our work, the A’s have had consecutive seasons of attendance growth and "Green Collar Baseball" has become way more than just an advertising tagline. 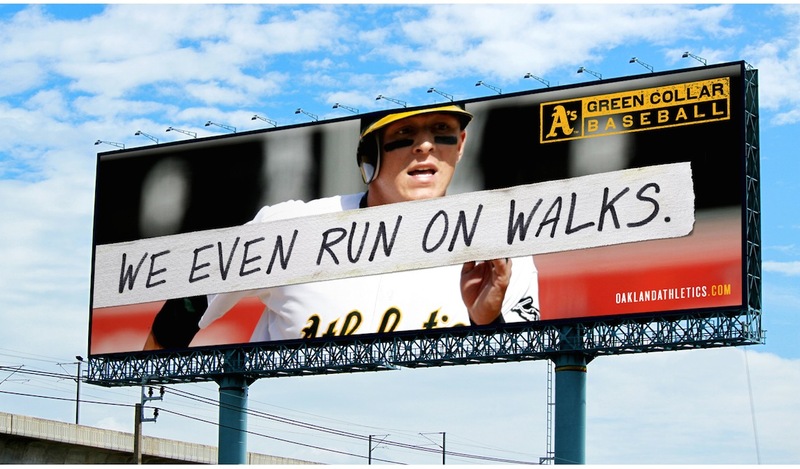 This work is from our inaugural season.